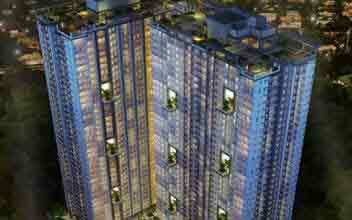 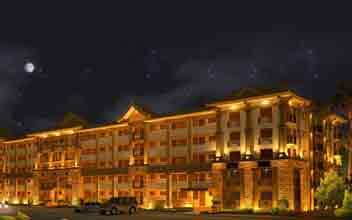 Golden Heights Residences is a construction worth praising developed by Dolmar Properties. 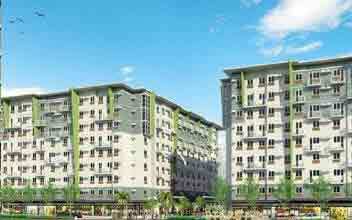 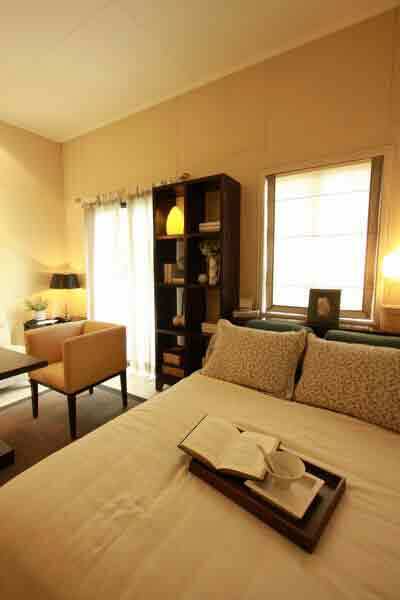 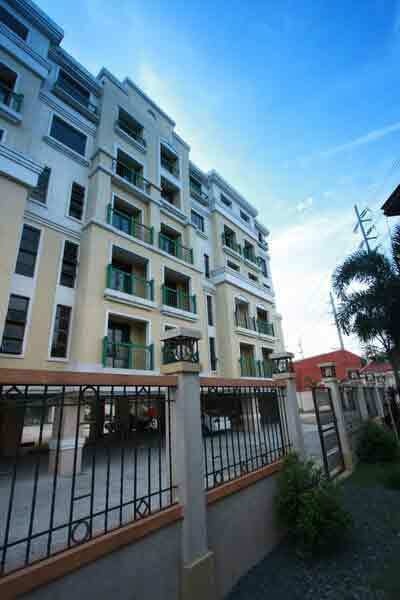 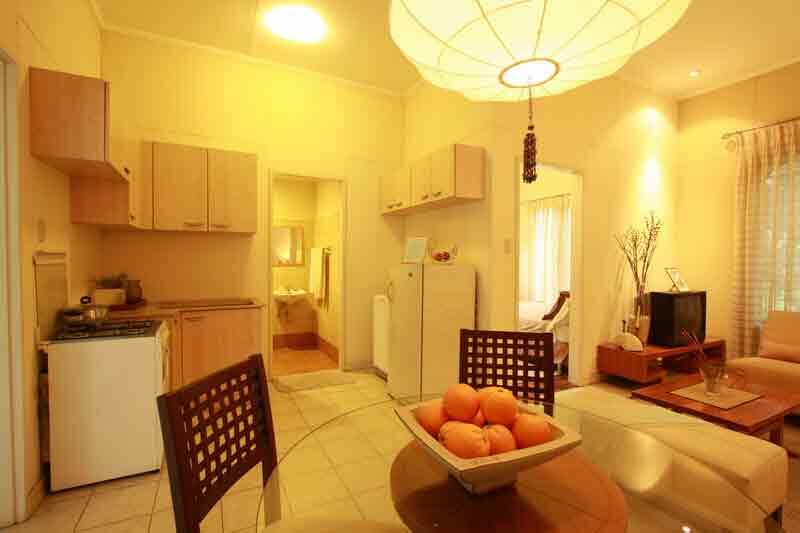 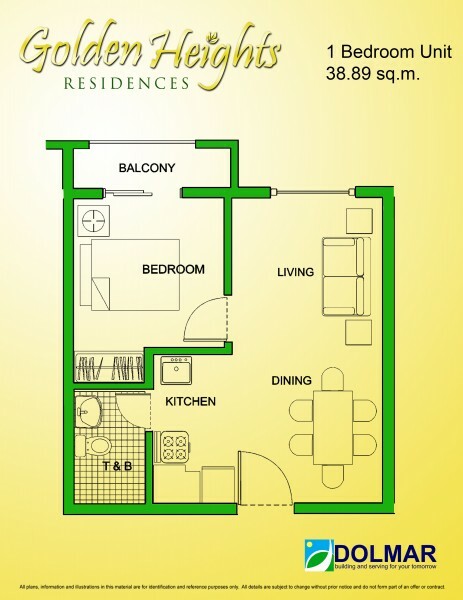 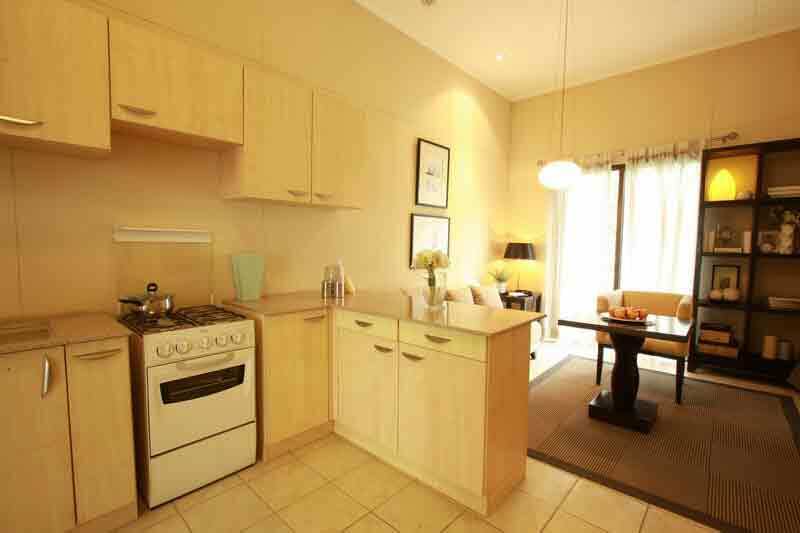 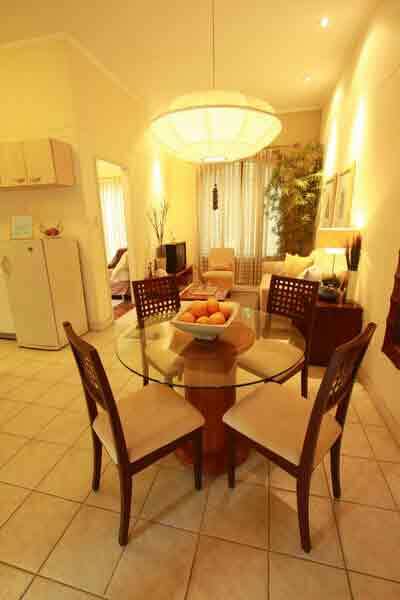 It is a medium risen, secure property strategically located in the hustling and bustling Pasig city. 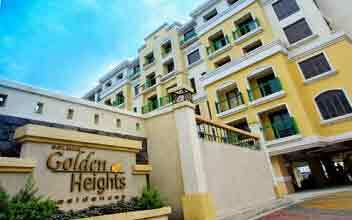 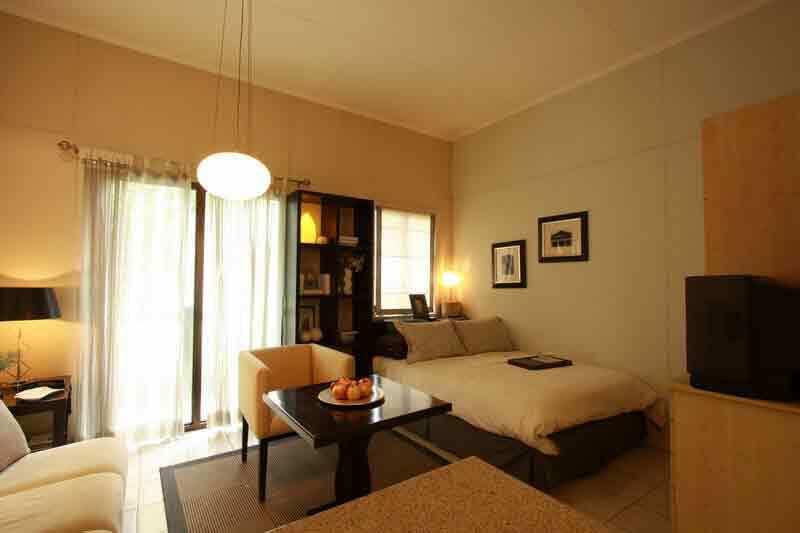 It dedicates itself to offer a peaceful, relaxed and eventful lifestyle to the people of Golden Heights Residences. 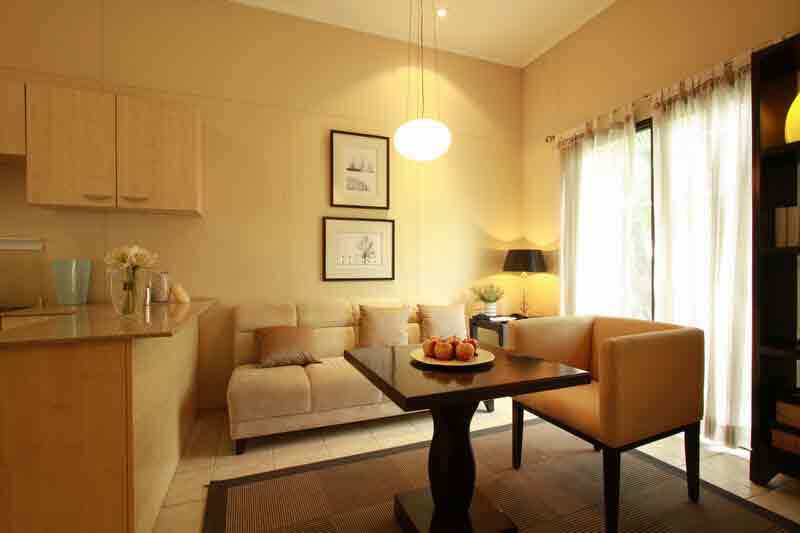 Away from the tiresome life of everyday Golden Heights Residences offers you a relaxed break each day while you return back to your dream home from work. 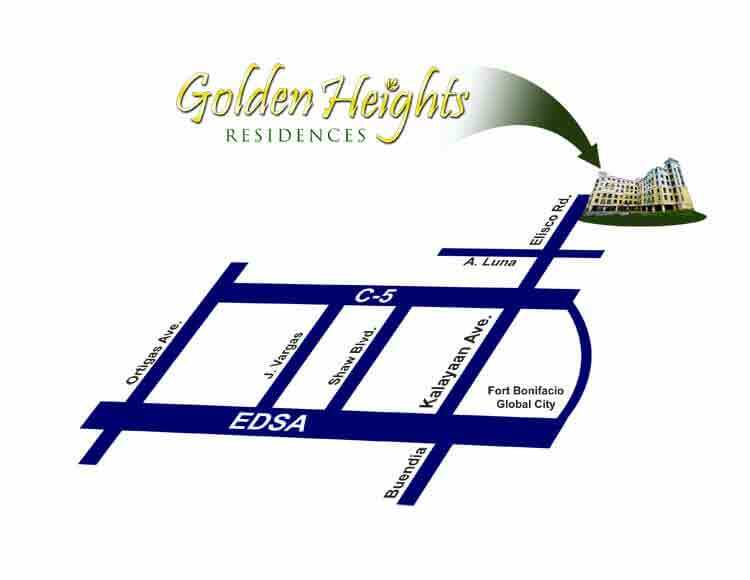 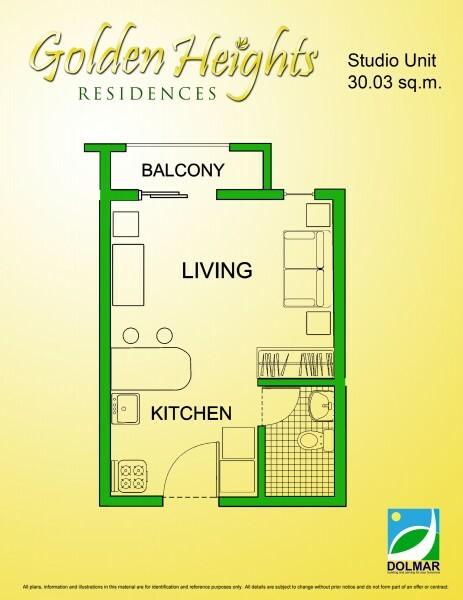 Golden Heights Residences is a delightful heaven with services and facilities to leave you with nothing but admiration. 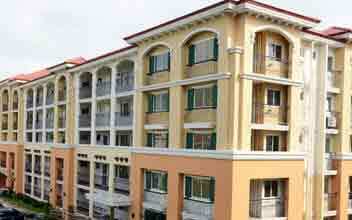 The list of the unending amenities includes a giant swimming pool for the residents to spend relaxed sessions at, a multipurpose playing court for the kids and the youth, a clubhouse for the meetings and gatherings of the members of the property, as well as a beautiful lush green common landscaped area. 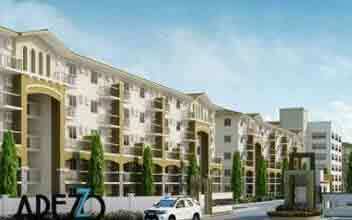 The property is a secured one such that the residents can lead a carefree life. 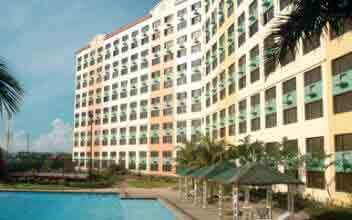 For this purpose, trained security professionals are posted at the entrance and exit points of the property. 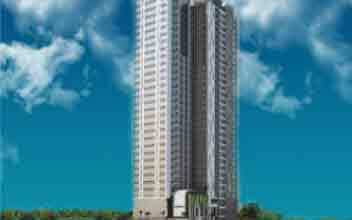 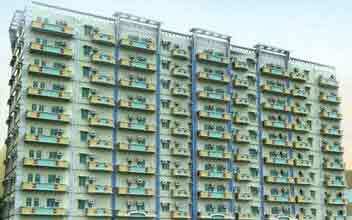 The units, on the other hand, are spaciously built with concrete walls and quality fittings. 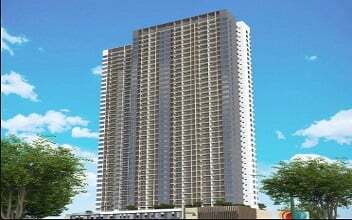 Several nearby essential locations include various shopping malls, hospitals and healthcare centers, schools and colleges, restaurants and cafes etc. 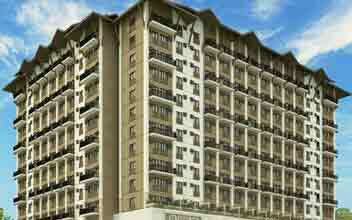 which further add onto the convenience of the residents of Golden Heights Residences. 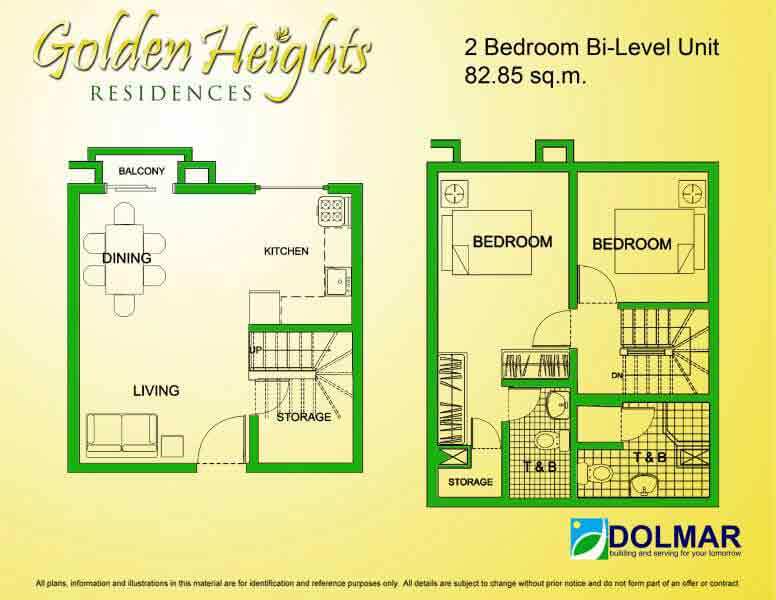 With such amazing features and beautifully designed units, Golden Heights Residences are ought to be the best for you and your family!